- we may have a triangle forming... 1st leg done, 2nd forming... 3 more to form. Study stocks that have tripled in an year or two. Spot those areas to confirm the bias. Today, if you have a stock breaking out of a shallow pullback, it could be your next monster winner. This isn’t Pluto we’re talking about. Planet Nine is a planet predicted to be about 10 times the mass of our Earth orbiting somewhere in the distant solar system. It was predicted back in 2014 and we have been finding more and more confirmations of it in our solar system ever since. The main evidence for Planet Nine’s existence lies in the strange patterns observed in Kuiper Belt objects out beyond Neptune. A cluster of these objects have been observed with identically shaped orbits that all travel in the same direction rather than having the random orbits we expect them to. The orbits are also tilted away from our own under what seems like the influence of a larger source of gravity. While there is a 1 in 14,000th chance that this could be a coincidence, scientists agree that with the increasing amount of evidence, it is extremely unlikely that this is all random. The most compelling solution, by far, is the existence of this ever elusive Planet Nine. The Kuiper Belt itself can’t be the cause of these anomalies since it would have to be 100 times larger to have that effect on this cluster of objects. The proposition is that Planet Nine and the KB objects are in a resonance with one another, similar to the orbital resonance that Pluto and Neptune share. This means that their orbits come into contact with one another and are in sync but the planets and objects themselves never touch. There is immense wealth creation opportunities by writing options, according to PR Sundar, an options trader and a trainer. System with a very high win rate of say 99% where you winning 1 point 99 times & losing 100 pts on ur 100th trade, you will get wiped out. It’s only a matter of time. How Mumbai-headquartered Aditya Birla Money had lost Rs. 103 crore on its Options Maxima strategy. 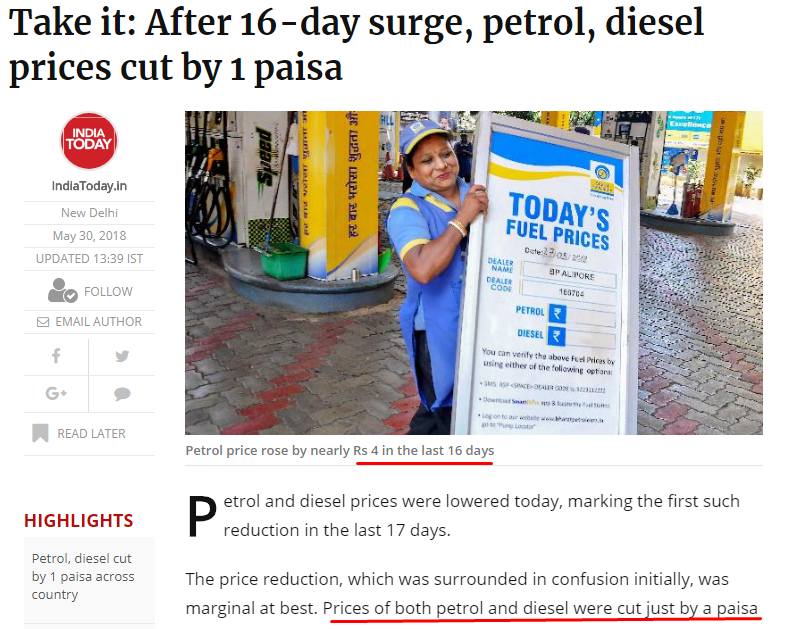 Fuel prices cut by a huge 1 paisa per litre.... now everyone is happy. Suppose the price of onions crashes from Rs.100/- per kg to Rs.20/- per kg. 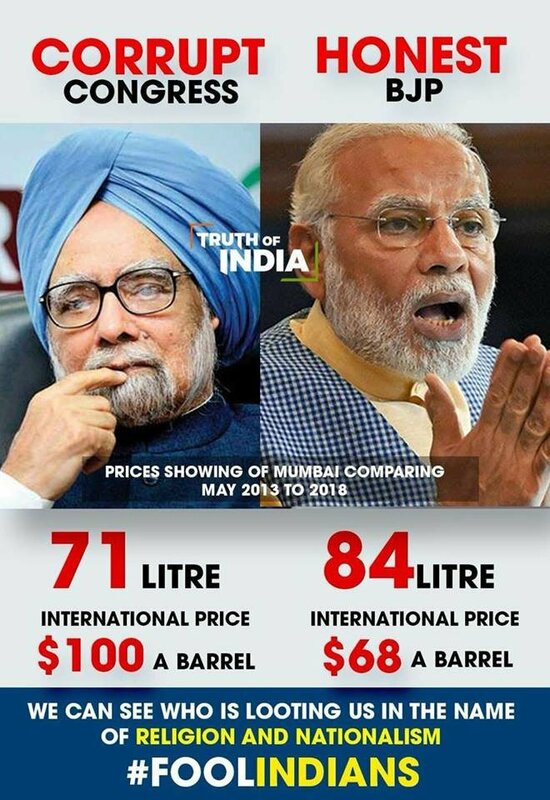 But in your city, someone influential hijacks the entire distribution system and sells the onions at Rs.80/- per kg thus making a profit of Rs.60/- per kg. He says this is for your benefit without providing any explanation. How would you feel? What will you do? A lot of chatter on my TL about the #edge in #OptionsTrading, specifically #OptionSelling. A lot of good information but some mis-information being spread as well. - this normally implies bullishness IF it occurs after a strong trend (not the case this time). All waste of time... just like I wasted your time! Unless something has changed drastically between 1.33pm and 6.37am. Edge alone and discipline alone will not do it for you. You need both. Edge can be developed either by yourself or outsource it to someone who has demonstrated it. Depends on how much time you have at your disposal. Discipline is a deeper subject. It depends on how in sync your sub conscious is with your conscious mind. Goldman Sachs made $200 million in profit on a single day this February as calm in stock markets was shattered with a historic surge in volatility, according to people with knowledge of the move. That's on par with what the firm's derivatives unit typically makes in an entire year, said the people. 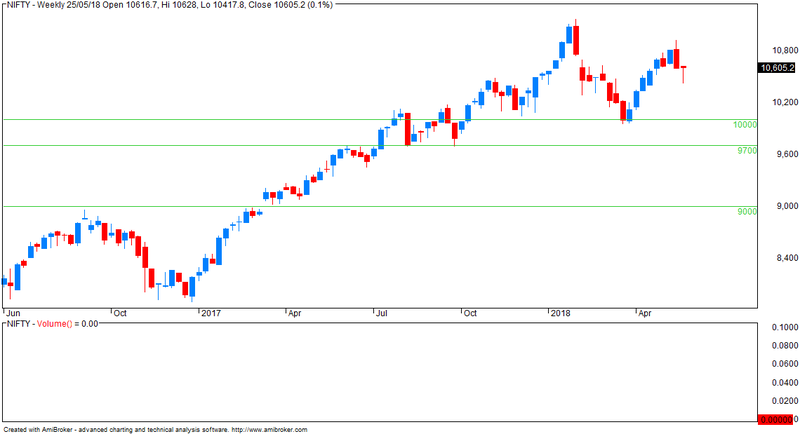 - support 10500.. may break? 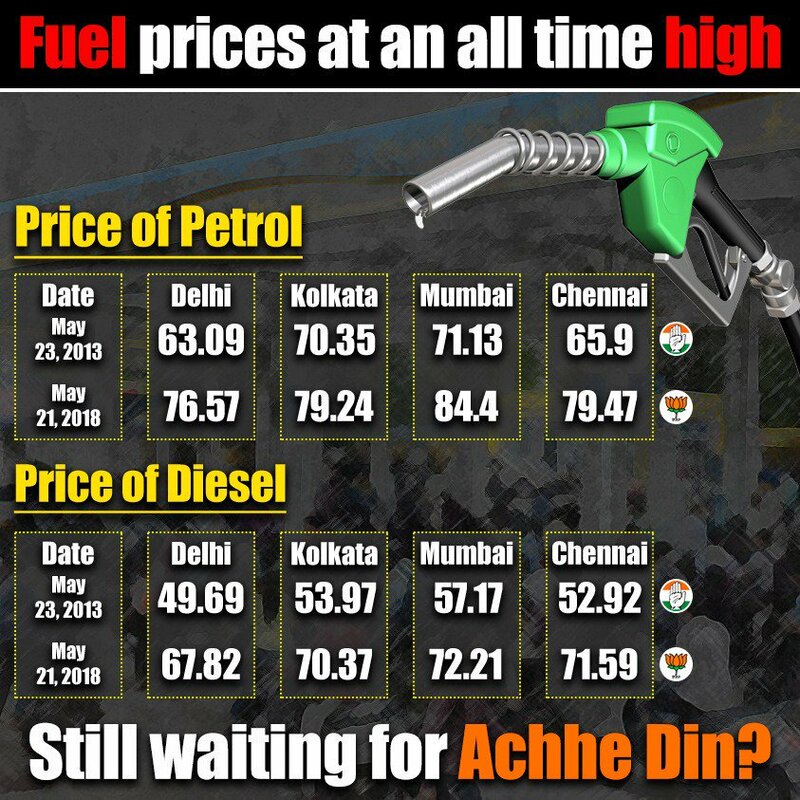 Fuel prices at all time high - still waiting for Achhe Din? 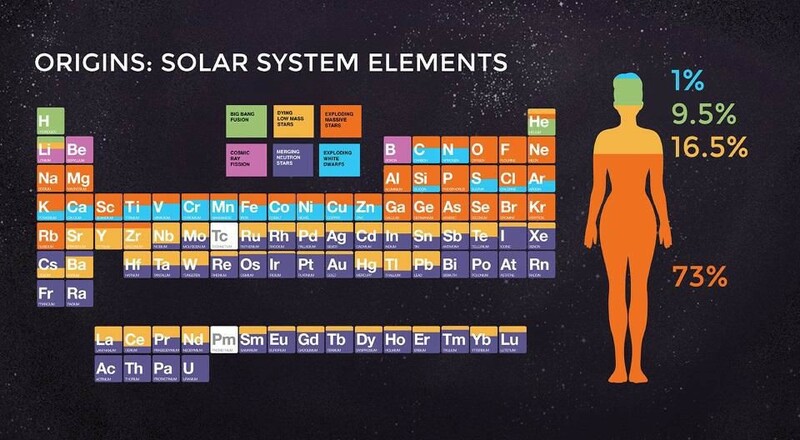 Interesting table showing how elements formed in our solar system. 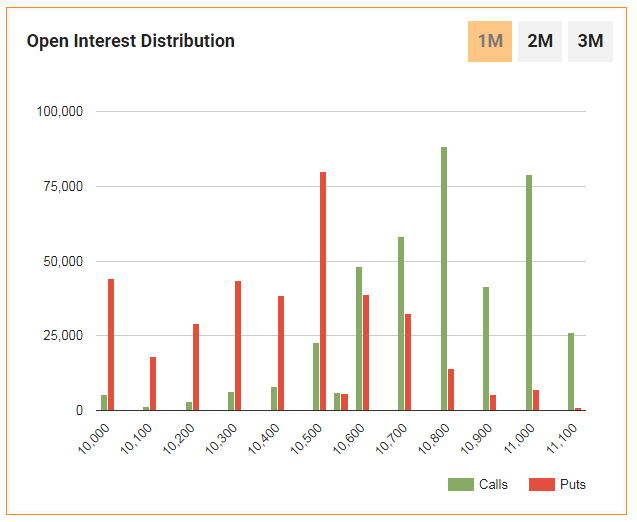 So, price action increasing in an uptrend and open interest on the rise is interpreted as new money coming into the market (reflecting new buyers); this is considered bullish. Now, if the price action is rising and the open interest is on the decline, short sellers covering their positions are causing the rally. Money is therefore leaving the marketplace; this is a bearish sign. If prices are in a downtrend and open interest is on the rise, chartists know that new money is coming into the market, showing aggressive new short selling. 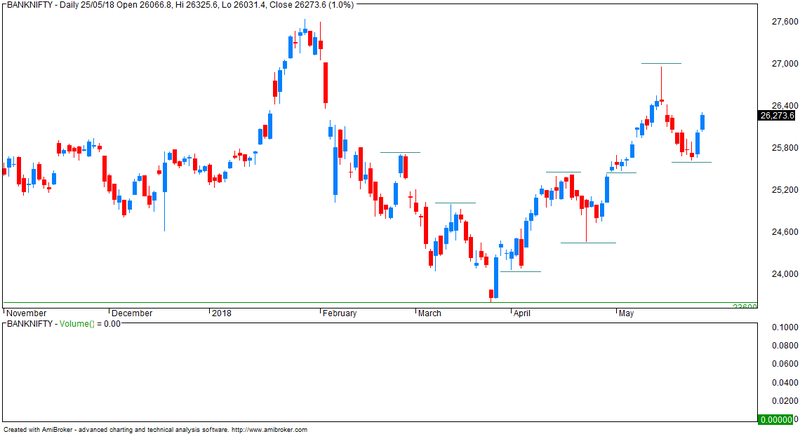 This scenario will prove out a continuation of a downtrend and a bearish condition. Lastly, if the total open interest is falling off and prices are declining, the price decline is likely being caused by disgruntled long position holders being forced to liquidate their positions. Technicians view this scenario as a strong position technically because the downtrend will end once all the sellers have sold their positions. I often get requests for sources on free data , free software and stuff . This from traders who are trading futures and options . Let me provide a breakup of what services I use . I use end of day data from a vendor costing me 3000 per year . Real-time data costing around 30k per year . Options analysis software around 25k per year . Comes to around Rs.5000 per month . Internet cost is around Rs.2000 per month with one major and one backup . I use two laptops but those are fixed one time costs . Each laptop gets changed after 2-3 years . So total infrastructure cost of my doing business is Rs.7000 per month . Unless you can afford this bare minimum , you should not be in the business of trading FNO . Looking for free sources is time pass , not serious business . My notes: I agree 100%... my expenses are approx. 4K pm on datafeed, backup internet, backup laptop etc. And the sorry/ sad part is traders who are looking for free stuff have already lost bigtime in the markets.